“If you’re interested in growing mushrooms, don’t hesitate, buy this book .You won’t be disappointed. This book ticks all the boxes for a quality reference book . 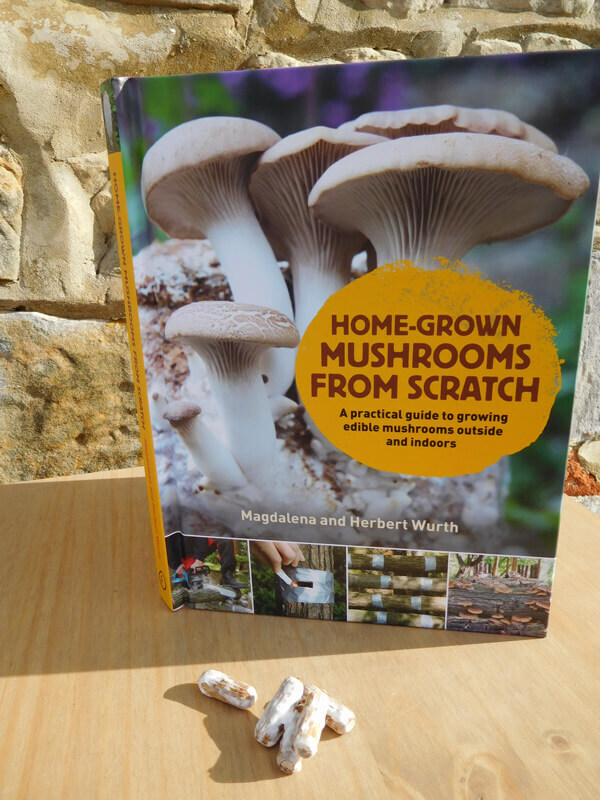 With excellent pictures and clear text it simply yet concisely explains the main methods of growing mushrooms and some of the more unusual methods !